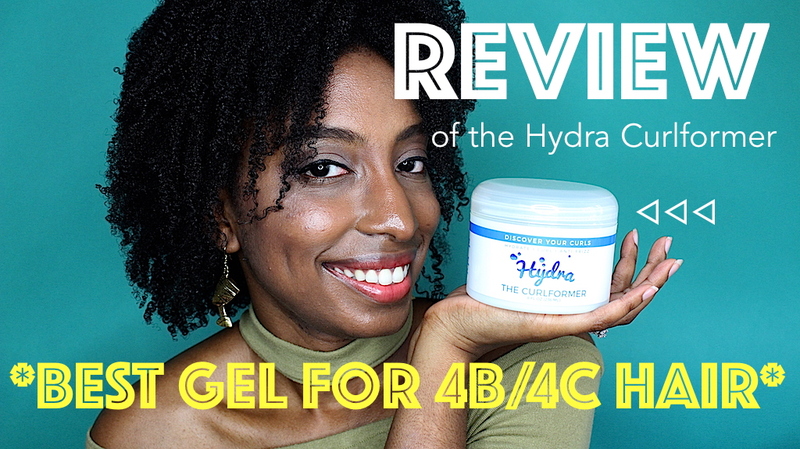 Today I share with you all my thoughts on the Hydra Curlformer. 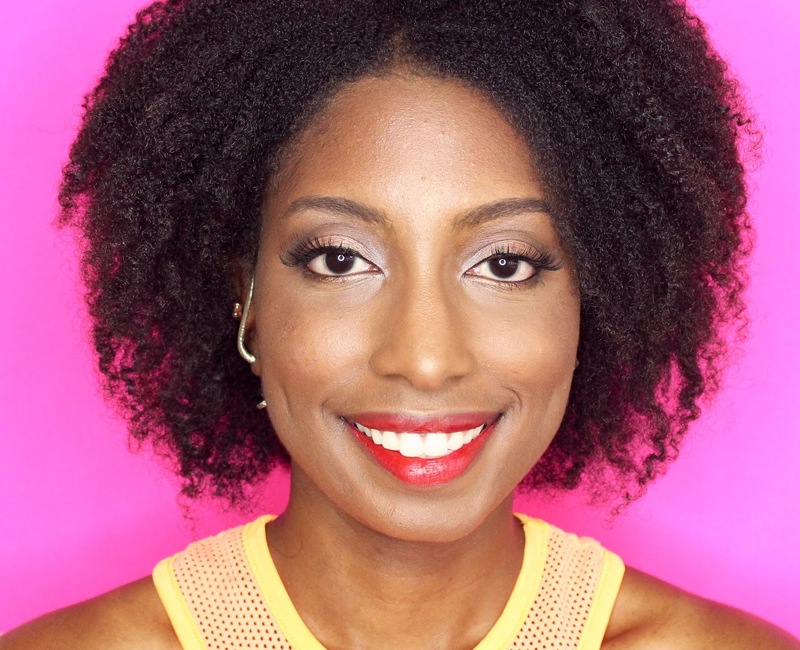 I show you step by step how I use this product to achieve the perfect wash and go look. Special thanks to Rhonda from Hydra Bar Salon for collaborating with me on this video! You can also find more informative videos by Hydra Bar Salon here. 1. Subscribe to my channel. 2. Leave a comment about how you do your wash-n-go + add your Instagram username. - Contest is open to U.S. viewers only. - Contest is open to all ages, minors require parent/guardian consent. Let's keep on reaching for the stars together. DREAM BIG LOVES! THANK YOU ONCE AGAIN FOR EVERYTHING. GOD BLESS. FTC: All the products featured on this video were purchased by Sheyla unless noted otherwise. If you would like to support this channel please check out some of the affiliate links above. Thank you fashionistas for supporting my dream and following me through this journey. Without your support I would not have gotten this far. I hope my videos continue to inspire you and help you in your hair journey and journey through life in general.